Nine years since the release of his last album, Maui Kumu Hula Uluwehi Guerrero has returned with “E Mau ana ka Ha’aheo” (“Enduring Pride”), a superb treasury of Hawaiian gems all performed in his inimitable style. Transporting us on a journey back in time, his latest recording features a magnificent collection of classic hula songs that honor his beloved Hawaiian culture. A previous Na Hoku Hanohano Male Vocalist and Hawaiian Album of the Year winner, Guerrero’s latest offering will likely make him a prime candidate for the 2019 Hoku Awards. 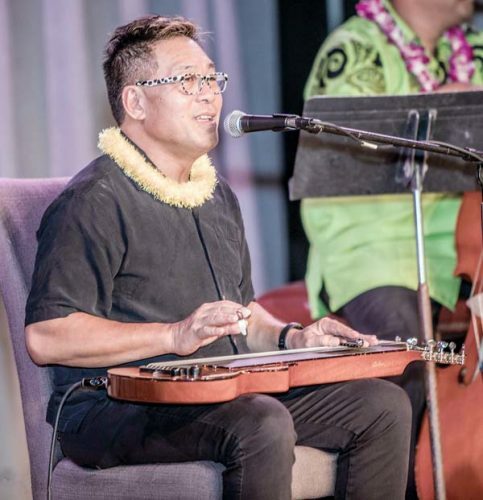 With a fondness for a classic Hawaiian sound, he typically records songs loved by hula dancers. Compiling a new hula song repository was inspired by his desire to help preserve and perpetuate this important tradition. “It’s been a kuleana (privilege) for me as long as I can remember to perpetuate the stories of our ancestors and to bring it forward in this time,” he says. “I remain grateful to the people who came before us for their perseverance (in) keeping Hawaiian language alive and keeping the music alive and keeping the culture alive. One of the hallmarks of his recordings is his love for string ensemble embellishment. On “E Mau ana ka Ha’aheo,” he includes a string section adding a lush sound to a number of songs. 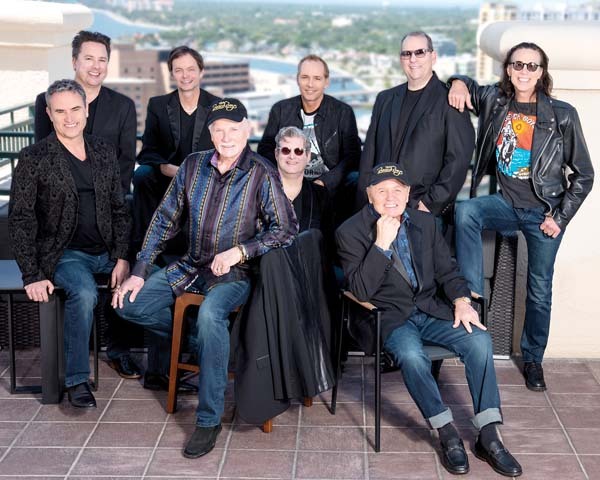 “Ever since my first recording, ‘Ka Manawa Pono,’ we’ve always used live strings. For me it’s all about keeping the true sound of the instrument. I didn’t want anything synthesized. One of my favorite times to listen to music was the early recordings of Jack de Mello when he did all the orchestration. I always loved that full sound. I loved the era of Emma Veary and Nina Keali’iwahamana, the classical Hawaiian singers. 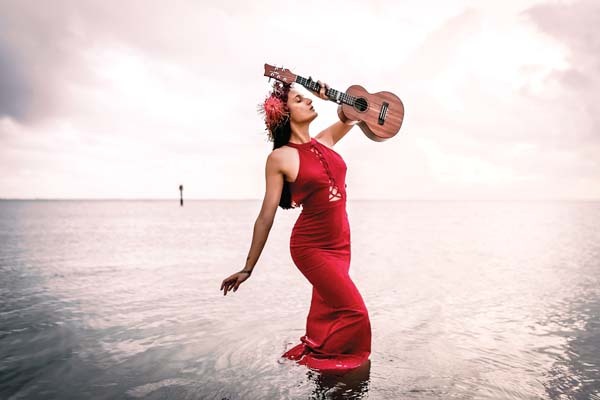 Uluwehi is accompanied by a stellar band on the album, including multi-instrumentalist Wailau Ryder, lap steel guitarist Geri Valdriz and celebrated Hawaiian pianist Iwalani Ho’omanawanuiikana’auao Apo. 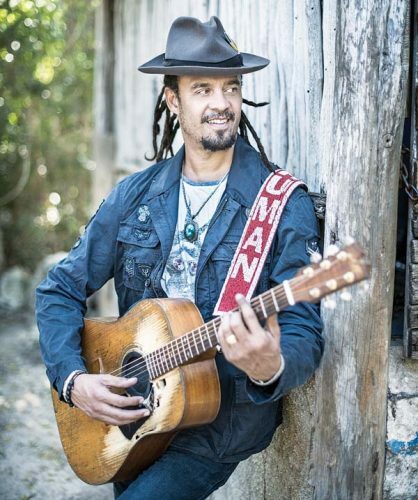 Ryder’s credits include composing the Hoku-winning 2010 Song of the Year with Lorna Lim and playing on Raiatea Helm’s “Sea of Love.” A regular at George Kahumoku’s shows, Valdriz played with Ola Hou and The Waiehu Sons, and now with Maui Jam Band. 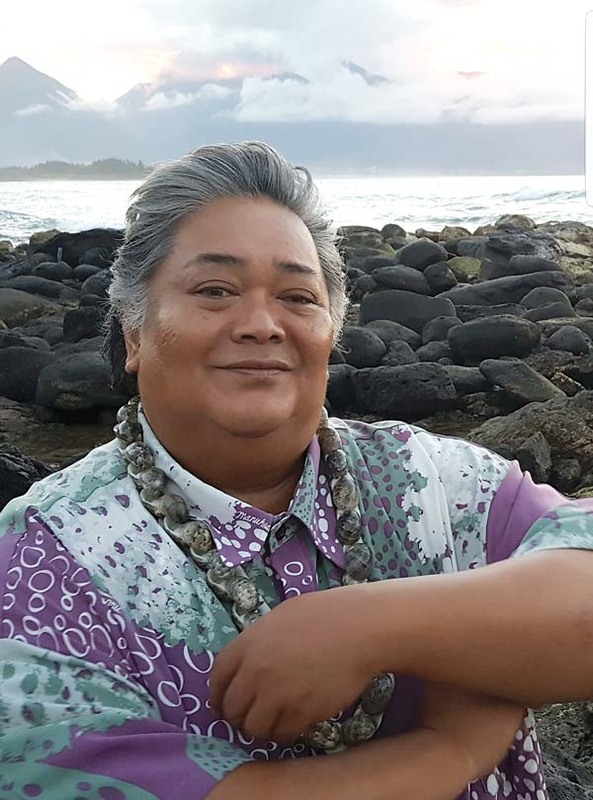 He next pays tribute to remote Kaupo with “Me Ka Nani A’o Kaupo” (“The Beauty of Kaupo”) by John Pi’ilani Watkins, previously recorded by Maui artists Ata Damasco and Pekelo. Watkins’ love for our island was celebrated in the 1950s album “Songs to Remember Hana, Maui,” with the Heavenly Hawaiians. Remembering the joy he felt as a child seeing a train operating on Maui inspired him to include Palani Vaughan’s famous “Ka’a Ahi Kahului,” originally recorded in the early 1970s. After King Kalakaua encouraged railroad building in Hawaii, the first passenger train service was inaugurated by the Kahului Railroad Company in July, 1879, running between Kahului and Wailuku. There’s one new original song, “He Aloha no ku’u Aina” (“Love for my Land”), composed by the kumu hula with his partner, Pono Fried, as a tribute to Maui. The new album comes to a fitting close with another classic hula favorite, “Po La’ila’i” by Mary Pukui and Maddy Lam. 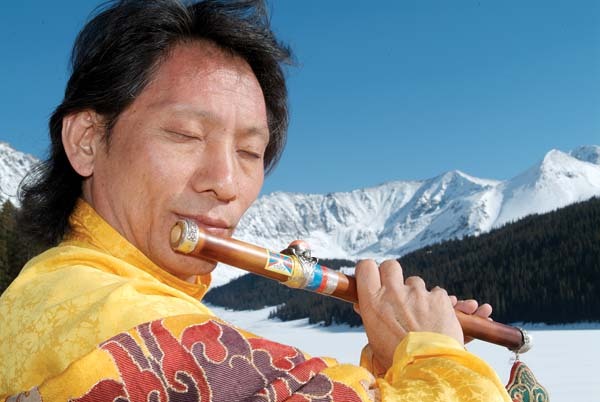 Grammy-nominated Tibetan flute player Nawang Khechog will perform at 7 p.m. Saturday at the Makawao Union Church, as a tribute to the late Maui-based Lama Dhondup Gyaltsen. He will be accompanied by Sal Godinez on piano. Khechog is best known for his collaboration with Kitaro, including playing on the Grammy-nominated albums, “Enchanted Evening” and “Mandala.” He has also performed with Philip Glass, Laurie Anderson, Paul Simon and Maui’s Peter Kater. Tickets are $25 and are available at www.tibetanflute.eventbrite.com. Oahu musician Micah Ganiron has been touring Maui, accompanied by Dane Stilwell and Keith Molina. He will feature songs from different genres and from his island style EP, “The Origin.” A former student of Jake Shimabukuro, he was featured on the 2014 Hoku-winning Compilation of the Year album. He will play from 6 to 9 tonight at Hula Grill in Kaanapali; from 4 to 5 p.m. Saturday at the Maui Mall in Kahului, and then from 8:30 to 10 p.m. at the Wai Bar in Wailuku. 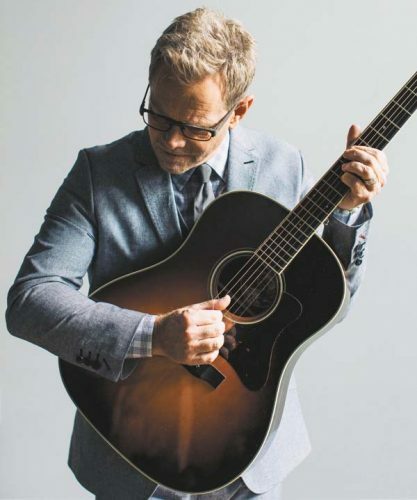 He returns to the Maui Mall on Sunday to play from 4 to 5 p.m.